Whole body cryo chamber for rehabilitation and rheumatic diseases. The healing effect of cold temperatures has been known for centuries. 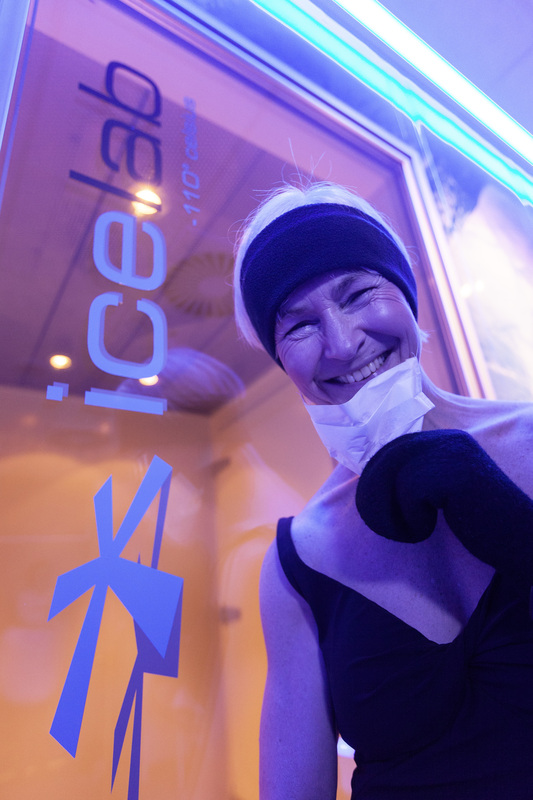 Cold therapy is nowadays of great importance in physical therapy, sports medicine and also in rheumatology. 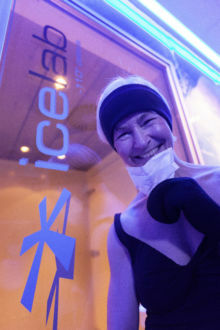 Areas of application are, for example, acute and chronically painful conditions of the musculoskeletal system, treatment of muscular trigger points in combination with stretching, support of the movement therapy through prior cooling and especially, with the whole-body cold chamber, inflammatory and degenerative rheumatic diseases as well as quicker recovery in competitive sports. 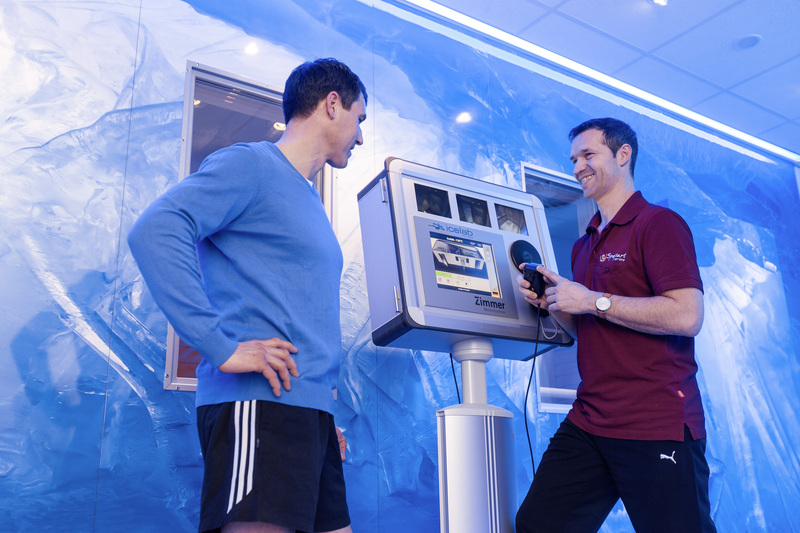 Minimal consumption costs and outstanding functionality characterise the Cryo from Zimmer MedizinSysteme and ensure optimal treatment for pain and inflammation. Staying in the icelab promises a quality experience and surprises with a spontaneous feeling of well-being.